Fusion is when two beings combine together to become one. This is done in order to become a much stronger single being, usually to fight another being of high power, such as Buu. These fusion techniques can be either permanent,of temporary. This type of fusion needs the two beings to wear the earring's of the Kai's, in opposite ear's. This type of fusion is permanent and the two beings can not separate, except in unusual circumstances, such as absorption by another (like Buu). Goku and Vegeta also used this technique to fuse into Vegetto to fight Kid Buu. 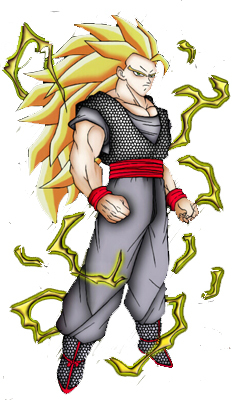 This type of fusion can only be done by two individuals with near or matching power levels,by doing the Fusion Dance. Goten and Trunks used this fusion technique to fuse unto Gotenks to fight Buu. 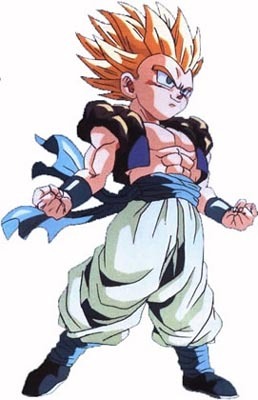 Trunks, being a year older then Goten, had to power-down to Goten's level in order to fuse into Gotenks. 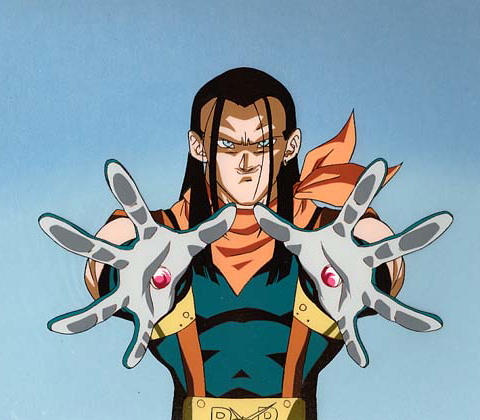 Android 17 and Android 17-2 used this technique to fuse to become a powerful android.